MELBOURNOLOGY - EPISODE 1 (FREE DOWNLOAD!!!) by Gen Why? Havoc vs. The Ian Carey Project - Get Shaky (Gen Why Bootleg) (FREE DL) by Gen Why? Jesse Labrooy vs. 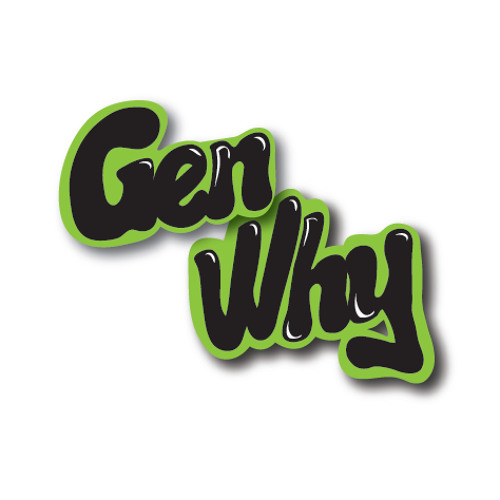 The Notorious B.I.G - Summer (Gen Why Bootleg) [Preview] Free D/L by Gen Why? Robin Thicke vs. Jesse Raines - Blurred Lines (Gen Why? Bootleg) *FREE D/L by Gen Why? Gen Why? Mixtape (Bangers) by Gen Why? Will Sparks vs. Martin Solveig - The Viking (Gen Why? Mashup) by Gen Why?